Health Action International (HAI) Europe, Oxfam, Médecins Sans Frontières (MSF) and the Trans Atlantic Consumer Dialogue (TACD) call on EU parliamentarians to condemn ACTA independently of the ECJ referral. 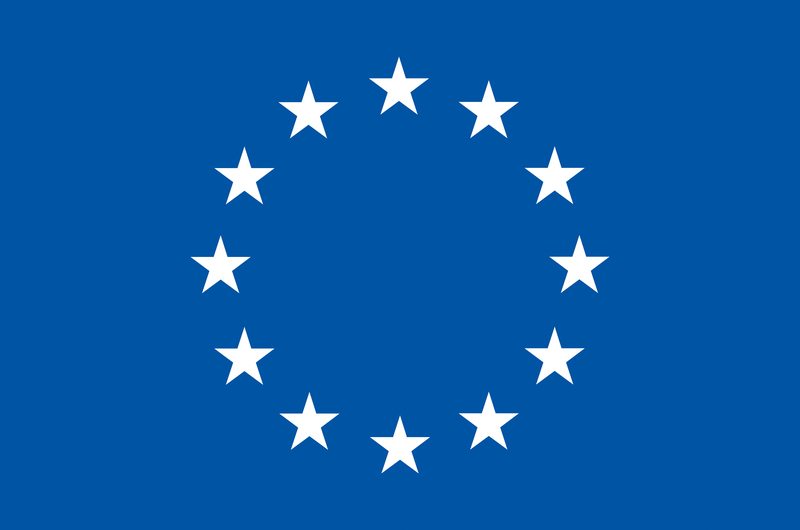 On February 22, the European Commission announced its intent to ask the European Court of Justice (ECJ) for an opinion on the conformity of the Anti-Counterfeiting Trade Agreement with fundamental freedoms. Having denied the need for any legal or impact assessment before, the Commission has resorted to this referral in an attempt to deflect growing protests and avoid ACTA being definitively rejected by national governments and the European Parliament. The ECJ referral will only assess ACTA’s compatibility with EU Treaty law and not with obligations under international agreements in relation to access to medicines. This limited legal assessment under the ECJ referral does not assess fundamental political questions ACTA raises for its lack of accountability and transparency, the bypassing of multilateral forums, and its impact on access to medicines. These concerns remain, whatever the outcome of the ECJ test, and policy makers should act on these concerns.